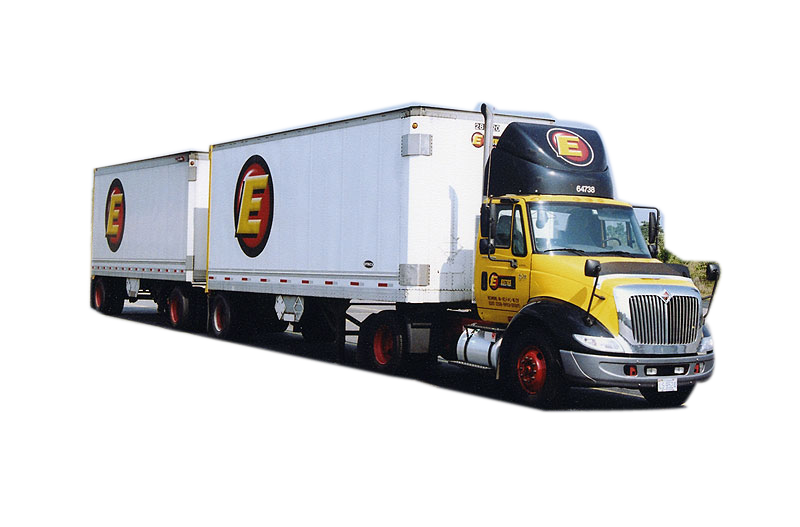 Factory OEM vent inserts are included. 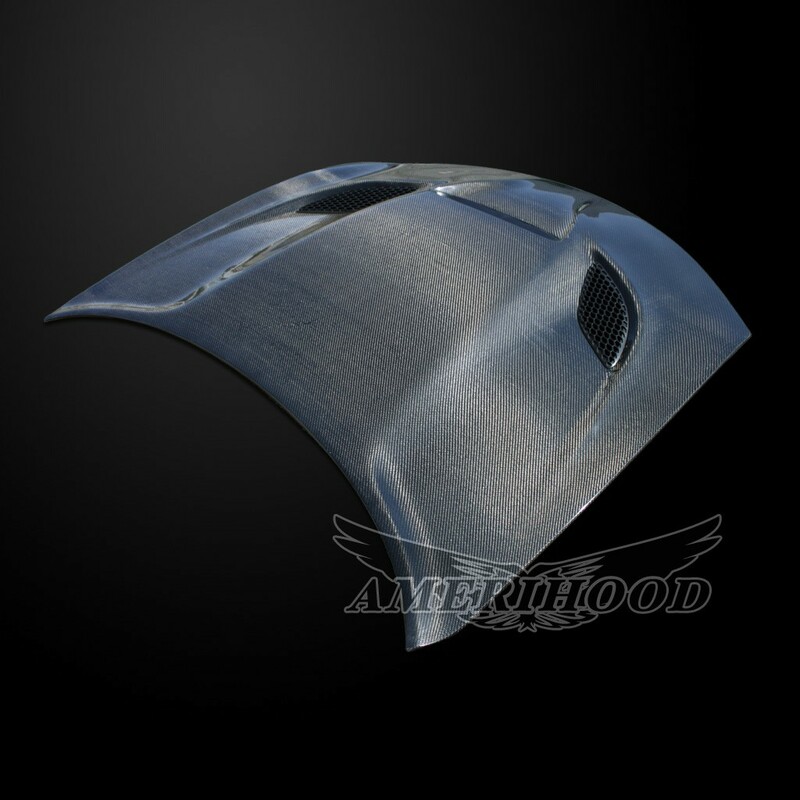 AmeriHood presents Hell Cat style Carbon Fiber Hood for your modern Dodge Charger! Utilized Vacuum Infusion Process to ensure perfect ratio of resin to reinforcement. 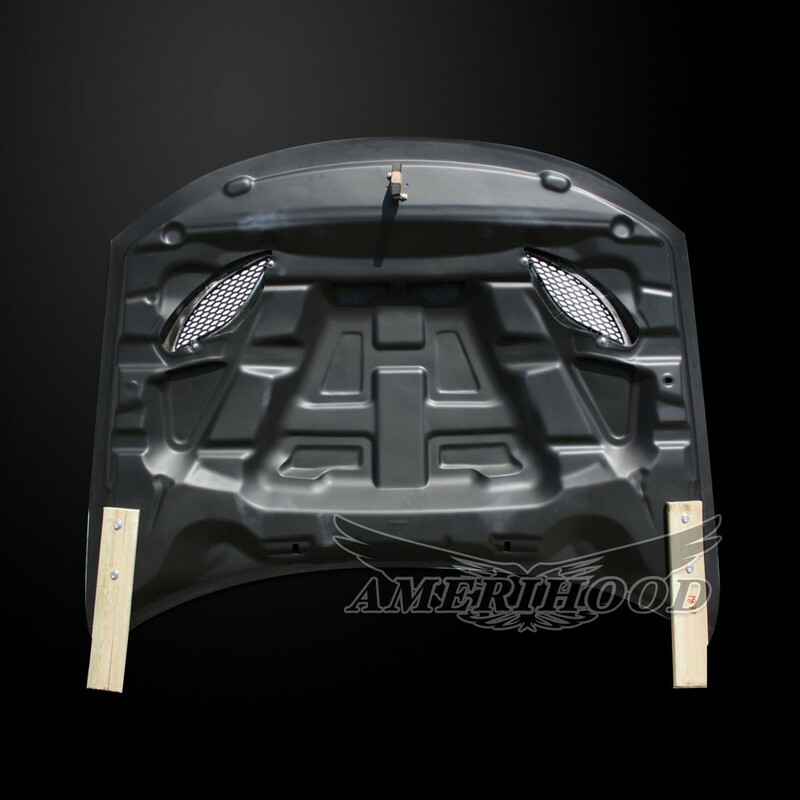 Fully functional vents that allows factory OEM inserts to be instal. Why not add performance functionality when you are seeking the best style for your dodge challenger! 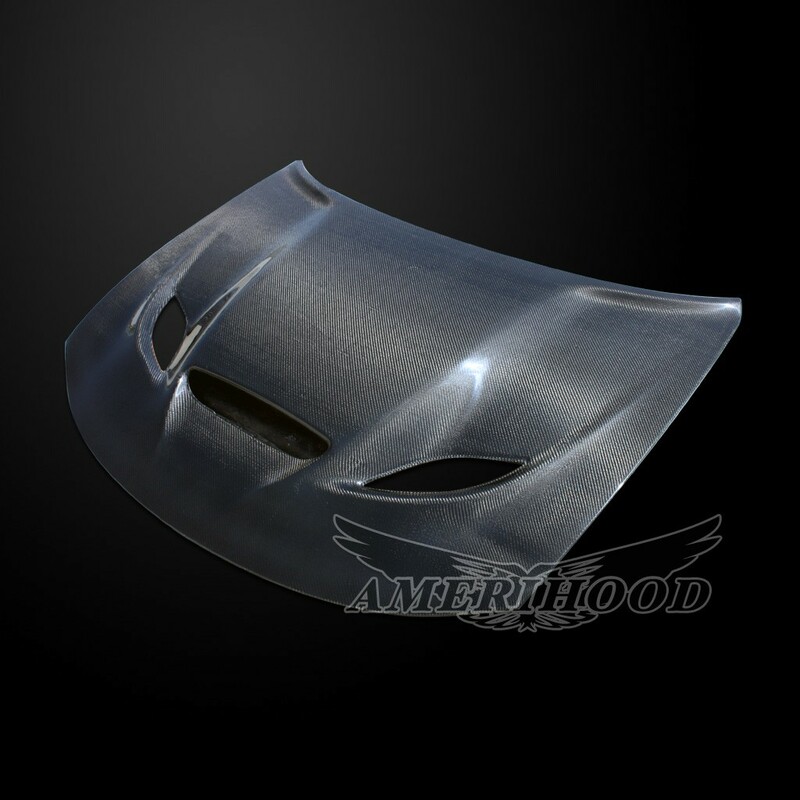 Top quality functional carbon fiber hood by AmeriHood not only provide functionality but also add style to your vehicle. 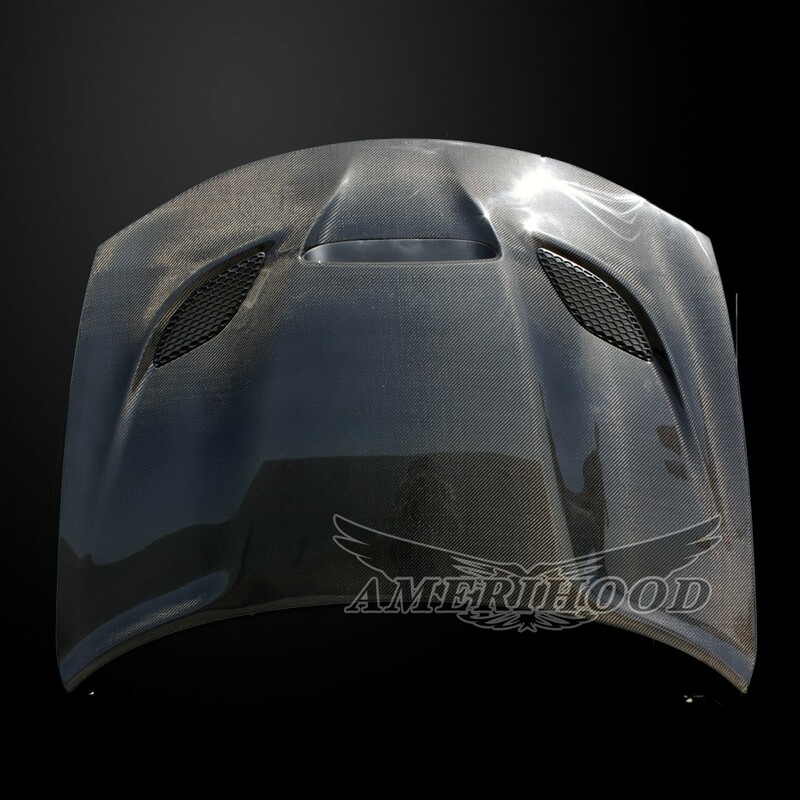 *Factory OEM vent inserts are included.